SoftBank Group Corp. apologized Thursday for disruption of its mobile phone services, saying they were fully recovered by 6:04 p.m. the same day, the cell phone operator said Thursday in a statement. 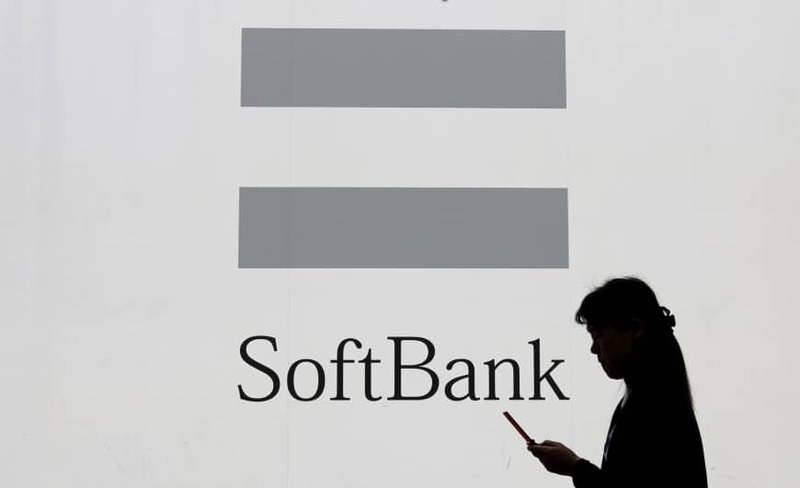 The problem came less than two weeks before the telecommunication giant’s mobile unit, SoftBank Corp. is scheduled to go public in Japan’s largest ever initial public offering. 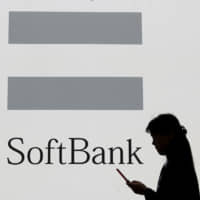 Users began experiencing problems with phone and data connections around 1:39 p.m., and the issues continued throughout the afternoon until gradually being resolved from around 6:00 p.m., according to SoftBank. An issue had been found at one of its switching facilities, it said. The Ministry of Internal Affairs and Communications is also investigating the cause of the problem. The service disruption also caused some delays in parcel delivery services. SoftBank, the country’s third-largest carrier by user base, had more than 40 million contracts as of the end of September including those with its low-cost Y!mobile brand. Users of third-party firms that utilize SoftBank’s network, so-called mobile virtual network operators, were also affected. MVNOs that use the network include Line Mobile and Mineo. SoftBank plans to raise up to ¥2.6 trillion ($23 billion) by listing the mobile unit on the Tokyo Stock Exchange, taking the largest IPO title from the ¥2.2 trillion listing of government-owned Nippon Telegraph and Telephone Corp. in 1987. Strong retail demand saw SoftBank Group last week forgo a price range for the bumper IPO of its domestic telecoms unit, SoftBank Corp., setting a single indicative rate of ¥1,500 ($13.30). SoftBank will set a final offering price on Dec. 10 with shares set to begin trading on Dec. 19. Shares of the group closed down 5 percent on Thursday, in a broader market that skidded to a two-week low after Canada arrested Huawei’s global chief financial officer Meng Wanzhou at the request of the United States, threatening a new spike in Sino-U.S. tensions.